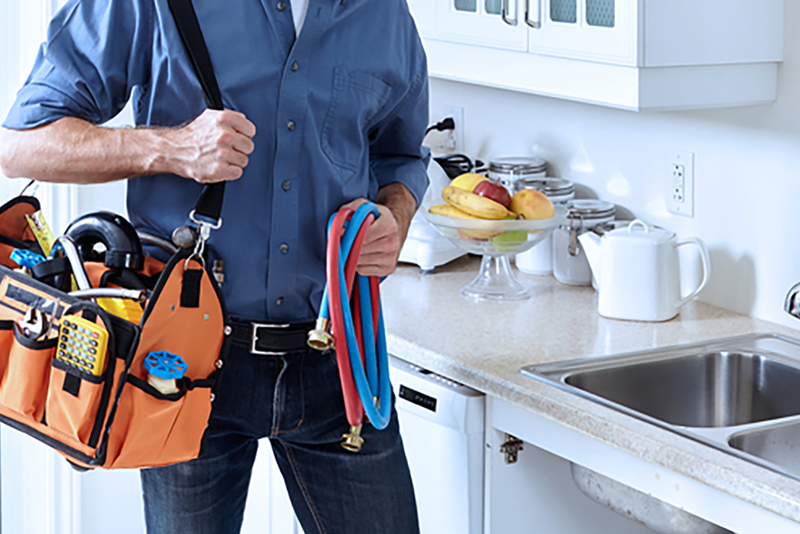 Tenants have access to a 24/7 maintenance emergency hotline. We will refund our management fee up to 90 days if you are not completely satisfied. If a tenant we place must be moved within the first six months, we will replace that tenant at no cost for the owner. Guenther management has been in existence for 40+ years, founded with the guiding principles of effective marketing and maximum profitability by maintaining and enhancing the quality of real estate assets. Our commitment to each customer is to provide a burden free experience tailored to your needs. 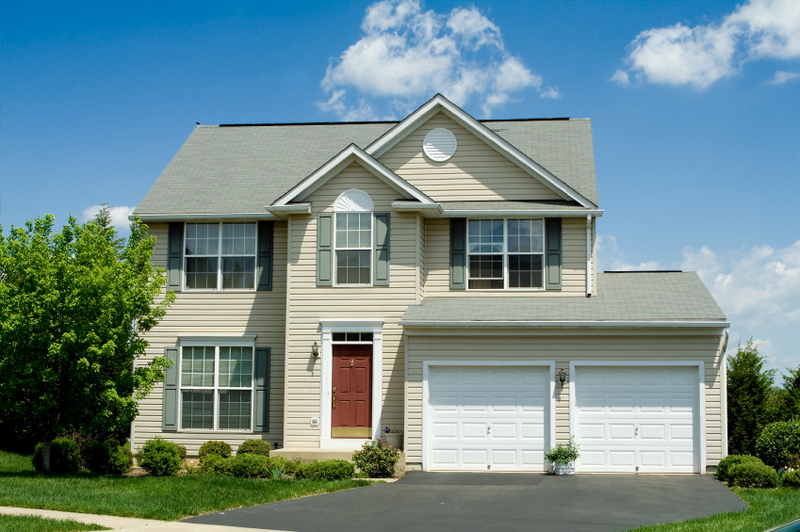 We own, operate and are diligently committed to maintaining rental properties efficiently and effectively. We have dedicated ourselves to simplifying investors’ lives by handling all the day-to-day intricacies that come with owning properties. Our mission is to improve the quality of people's lives through renting and owning real estate. We are a full-service real estate brokerage in Spokane, Washington. With an unparalleled focus on customer service and a commitment to excellence in all respects, Guenther Management employs advanced technology and an expert, in-house maintenance team to enable quick response to tenants concerns, effective marketing of properties and other benefits. Each member of our team works hard to make sure you receive the best return from your investment! "I have found them to be totally honest and extremely reliable. My rents have been increased, my property is in better condition and above all my tenants are happy. I was very fortunate to find the good people at Guenther."